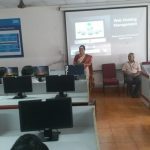 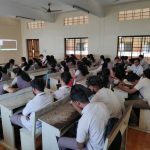 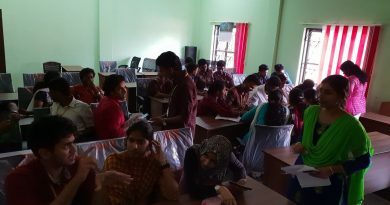 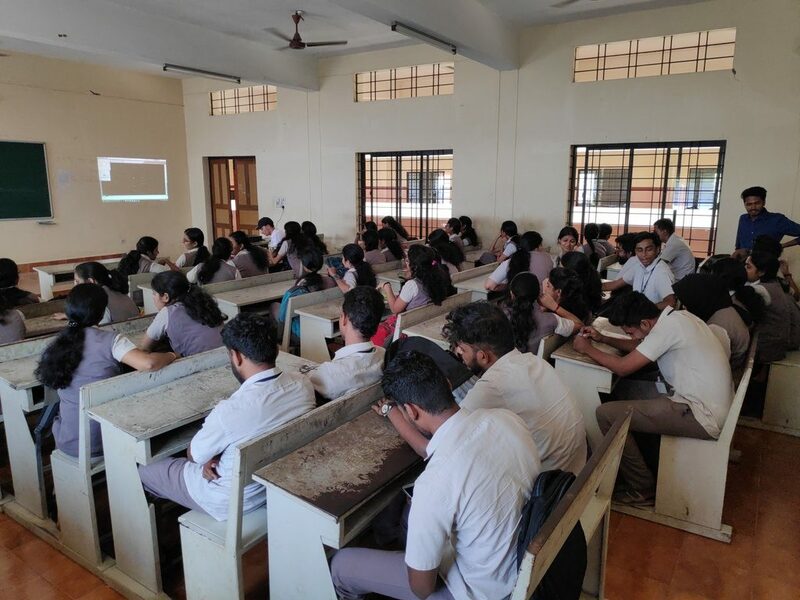 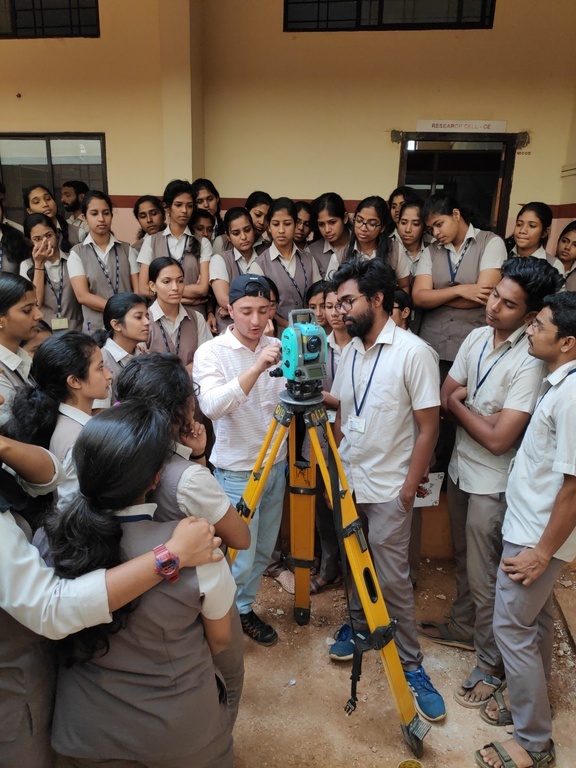 The CE Dept of the College, in association with CADD Centre, organized a workshop on BIM (Building Information Modeling) and Total Station for the final year B Tech students as two sessions on 12 February 2019. 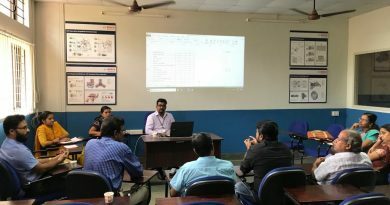 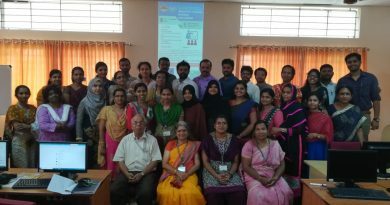 The resource persons were Mr Midhun N, Corporate Trainer, UIT, Dubai Branch (BIM) and Mr Thalib Raouf, Visiting Faculty for Total Station, CADD centre, City Centre Branch. 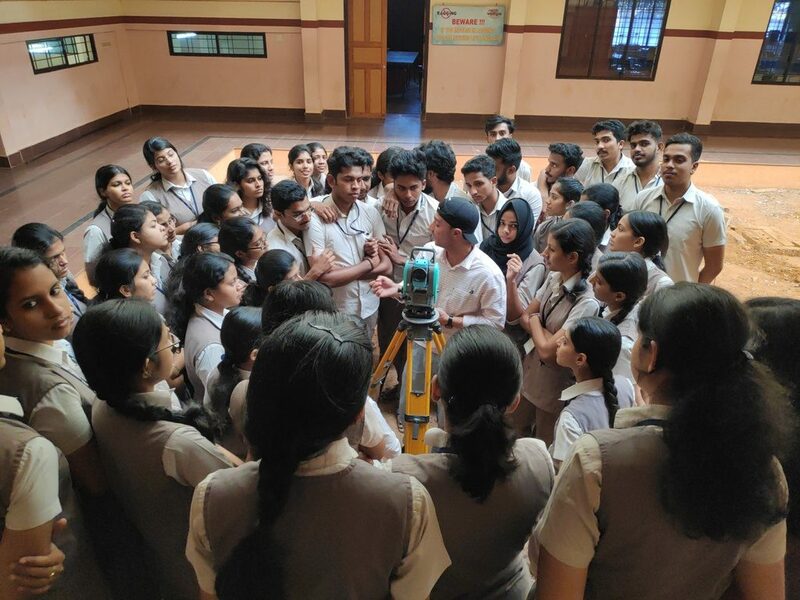 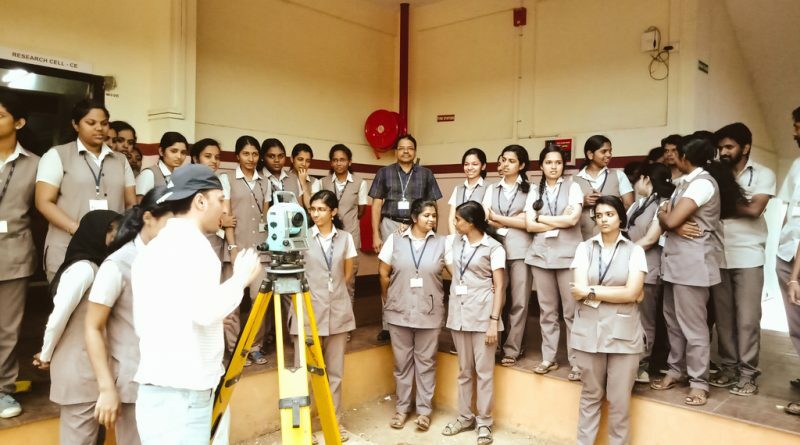 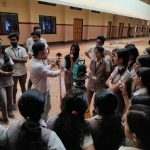 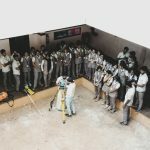 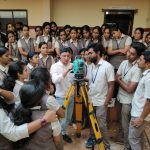 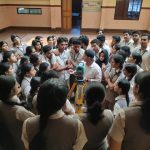 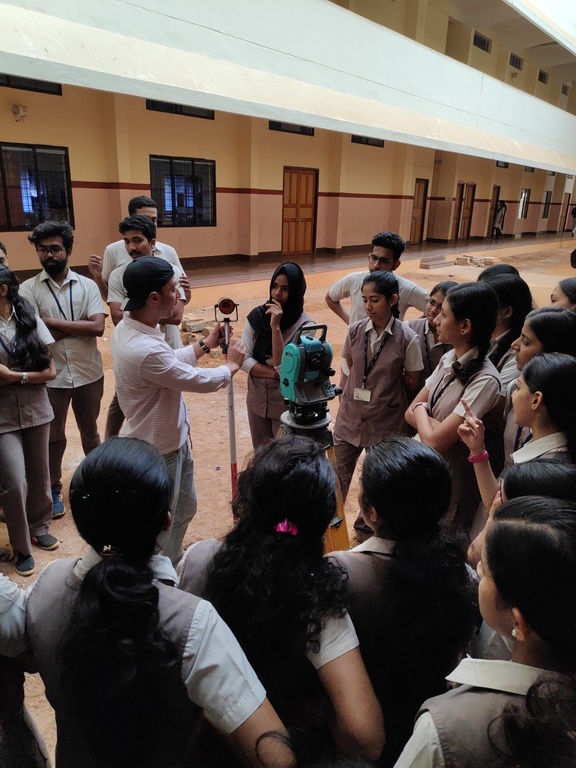 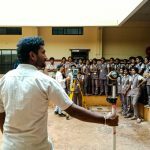 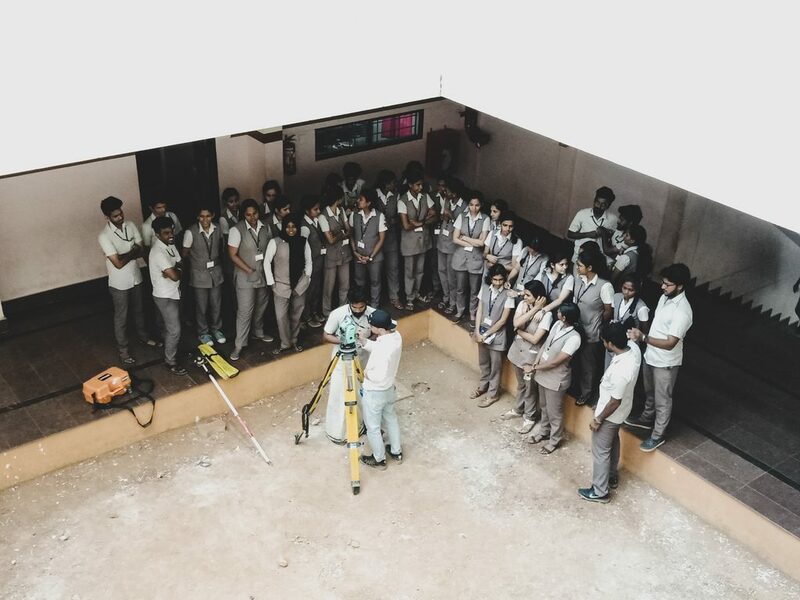 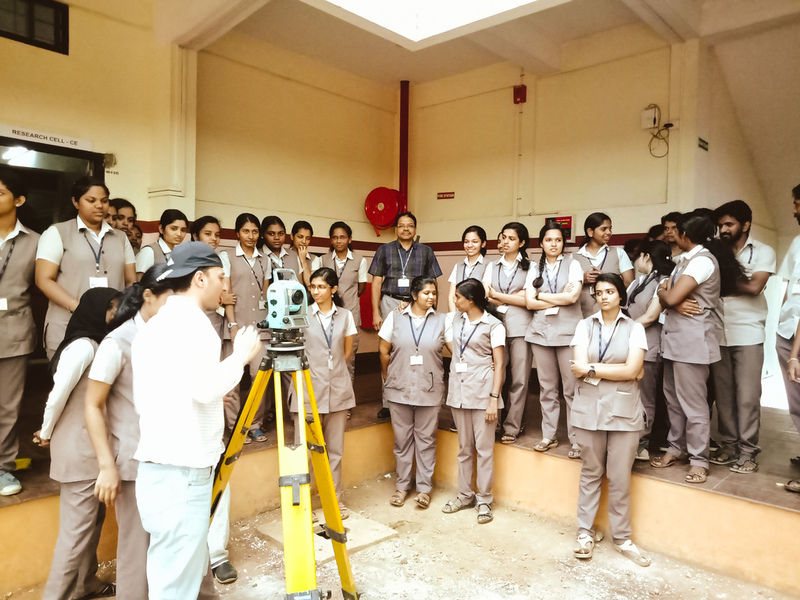 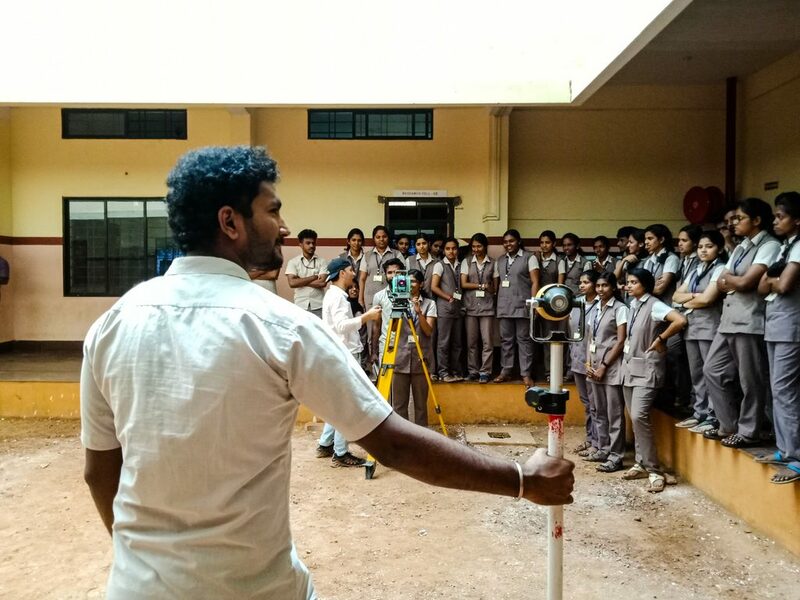 The session on Total Station session was practical in nature, providing a hands-on opportunity for the students who will be able to use these skills on passing out, and venturing into the construction world.